Beautiful home located in highly desired Victoria Park neighborhood with an abundance of tree lined streets, four spacious parks less than a mile away and great schools within a very short walking distance. Enter the double doors leading you into a bright entryway with cathedral ceilings boasting 7'' crown moldings throughout as well as 5'' baseboards. The 5th bedroom downstairs has been converted into a beautiful home office with built in cabinets. The kitchen has stainless steel appliances and quartz counter tops.The upstairs master suite has a walk-in closet, ceiling fan and extra large window for great sunlight. You will enjoy the master bathroom with dual sinks, tub/shower combo and a private and enclosed toilet room. 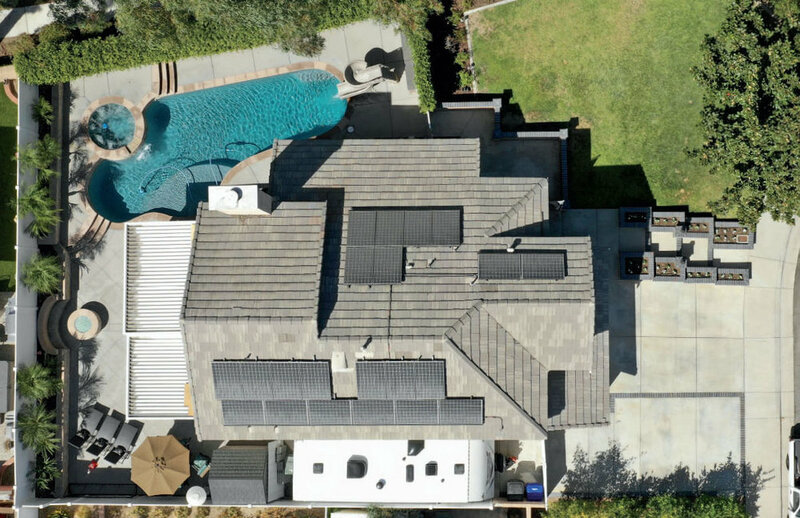 This home is upgraded with a Tesla/Solar City solar panel system and two Tesla batteries. This home has fire sprinklers throughout and three whole house fans to reduce AC energy use. The remodeled backyard features a beautiful swimming pool with corkscrew slide, spa, gas/glass burning fire pit with its own built in sitting area, plus a low maintenance alumiwood covered patio. RV parking and more. A must see!